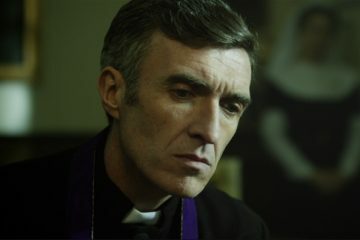 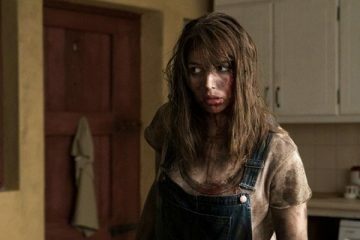 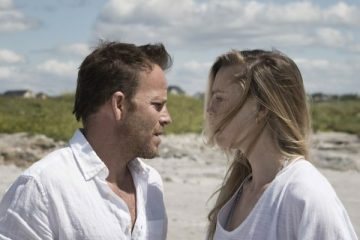 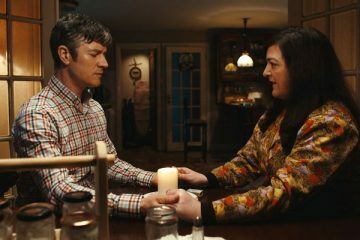 Element Pictures have announced that ROSIE, the new feature directed by Paddy Breathnach (‘Viva,’ ‘I Went Down’) and penned by award-winning Irish novelist Roddy Doyle (‘The Commitments,’ ‘When Brendan Met Trudy’) will screen at the BFI London Film Festival in October following its world premiere at TIFF next month. 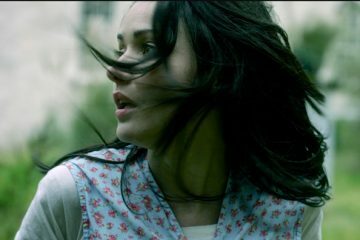 Shot in and around Dublin, ROSIE stars Sarah Greene (‘Penny Dreadful,’ ‘Dublin Oldschool,’ ‘Black 47’) as a mother trying to protect her family after their landlord sells their rented home and they become homeless. 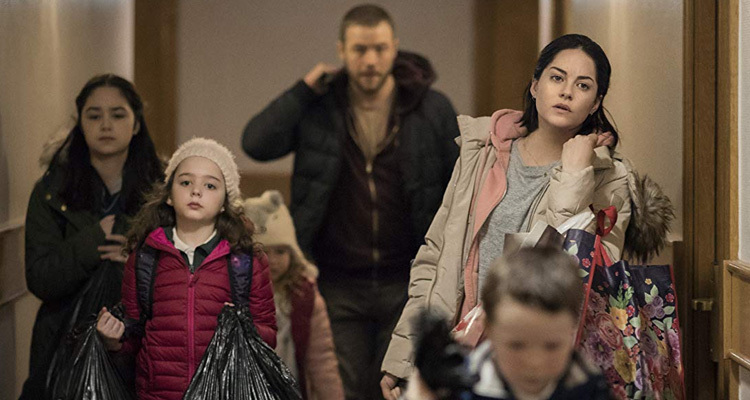 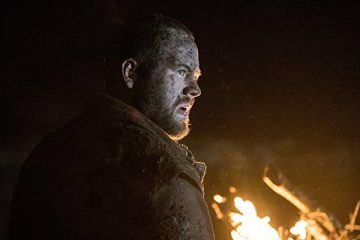 Over 36 hours, Rosie and her partner John Paul (Moe Dunford) strive to find somewhere to stay while shielding their young family from the reality of the situation around them. 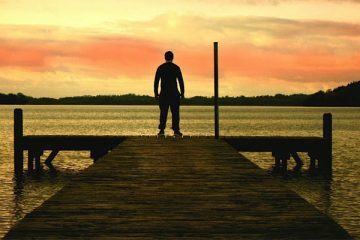 ROSIE examines how even in times of crises; the love and strength of a family can endure. 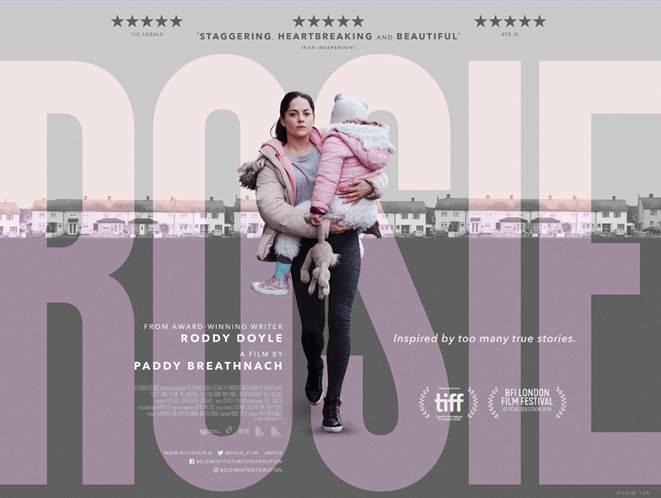 ROSIE is released in Irish cinemas October 12th.